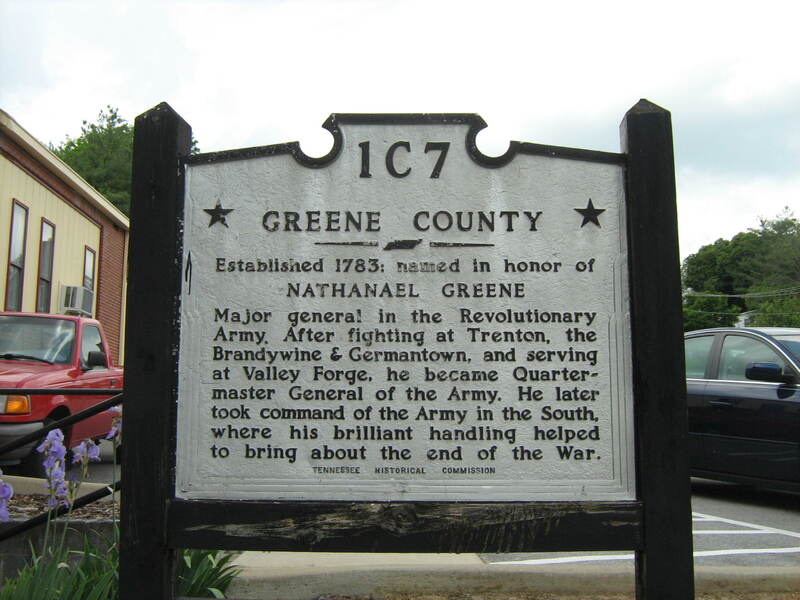 On Saturday, April 27th Greene County, TN will be celebrating 235 years. Special events are being planned to commemorate this great occasion. We have been invited to attend and contribute/enjoy the festivities. Some of you remember when we did this for the 230th at the State of Franklin Capitol Building in Greeneville. This year the program area will be the Historic Seth Babb Cabin and nearby Methodist Church. Most likely we will camp, drill, present historic skits of the formation of Greene County, and participate in various ceremonial activities. I will pass along more information as it becomes available. Mark your calendar now for this special occasion!